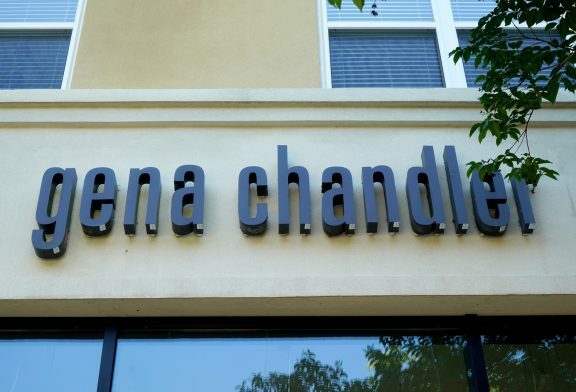 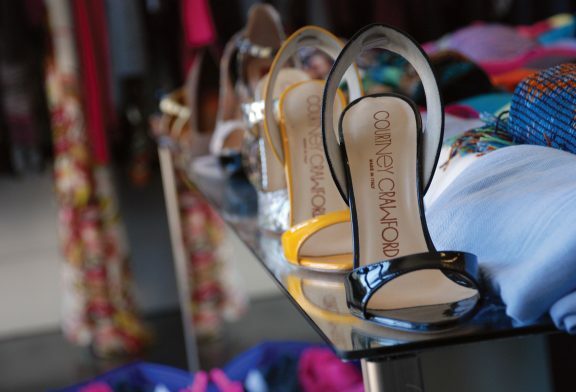 A sophisticated contemporary women’s apparel boutique specializing in designer denim, clothing, handbags and shoes. 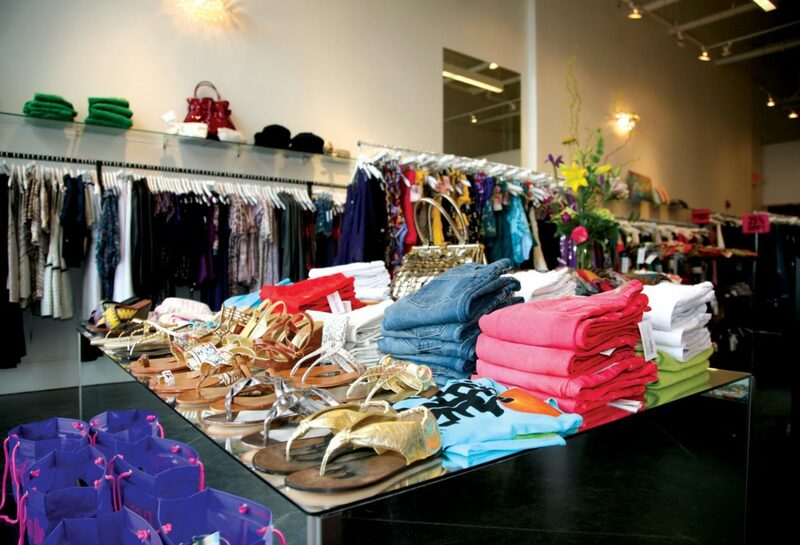 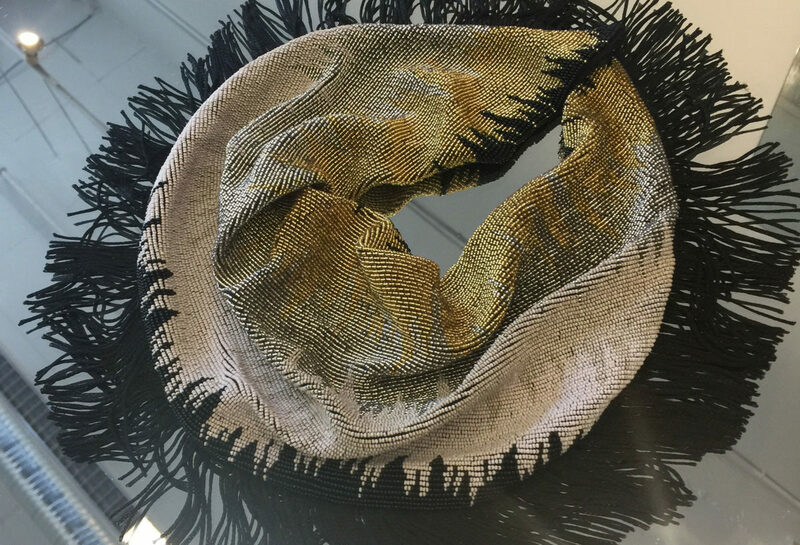 Featuring designers such as M. Missoni, Diane Von Furstenberg, J Brand, Valentino Red, Alice & Olivia, True Religion, Juicy Couture, Splendid, KORS by Michael Kors, Paige, and many, many more! Stop by and say hello! 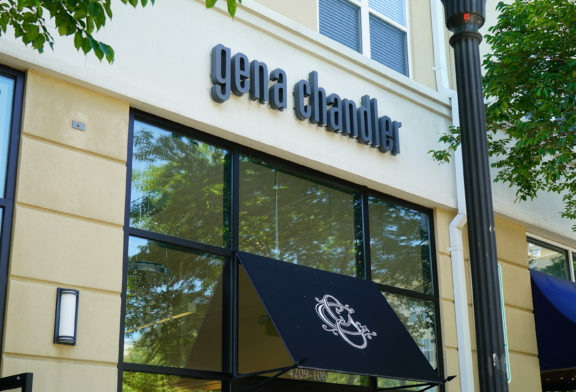 Gena and Chandler are always there!